iPlay Warringah is now open! Westfield Warringah Mall, the wait is over! iPlay Warringah is on level 1 right beside the food court! A completely new arcade boasting over 50 games, iPlay Warringah also features a party room! Join our dedicated iPlay Warringah Facebook Page and Instagram! See you at iPlay Warringah today! 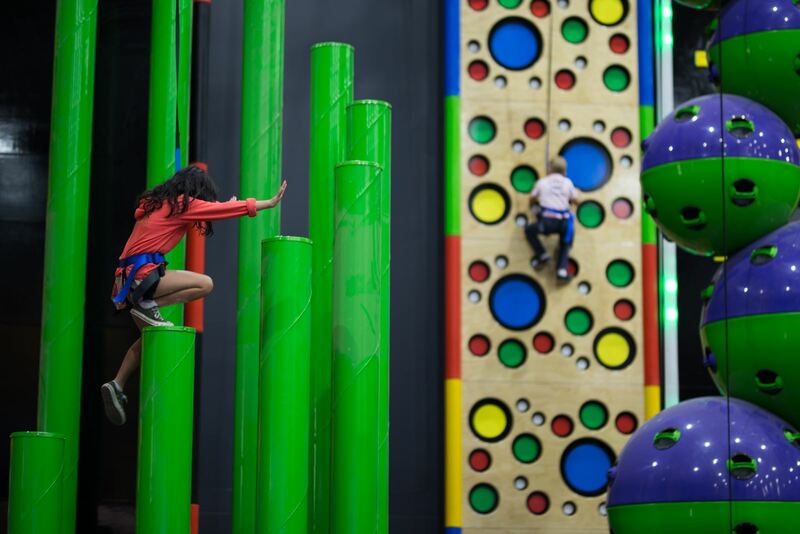 iPlay Adventure is now open at Westfield Coomera! School Excursions, After School Care and Holiday Care trips! Looking for something different for the kids? Why not take a field trip to one of our 13 locations Australia wide! We have different activities in just about all our locations! 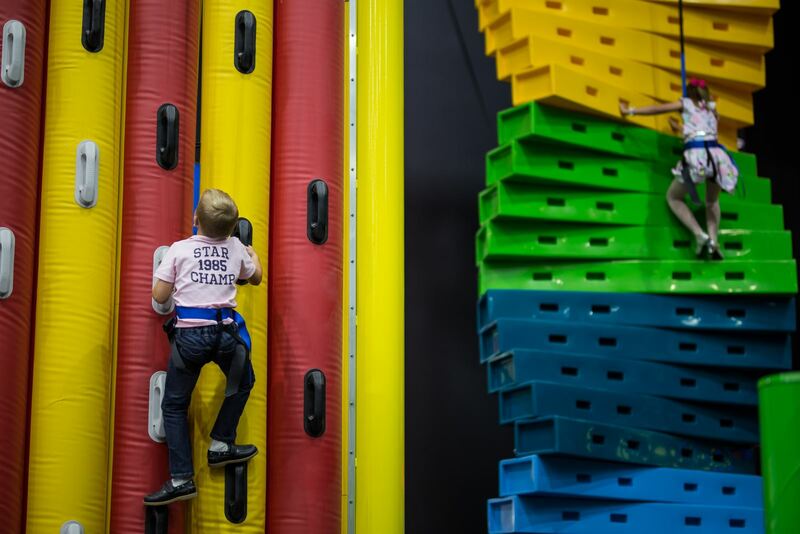 From bowling to dodgems, high ropes to rock-climbing, no two stores are the same! If you are planning a trip for your School, After School Care or Holiday Care group, contact us to see what we can do for you! For ACT: email Christina here! For NSW: email Tracey here! For QLD: email Niki here!